Every day, watch news arrives at the REVOLUTION office — new brands, models, ambassadors, events, charitable projects, sporting events, mergers and takeovers — keeping me gloriously busy. But a few months ago, a very special press release arrived on my desk announcing the return of Mr Roger Dubuis to the manufacture that bears his name. For most people, this may not be much of a scoop, but to me this was the best news ever. You see, I have known Mr Roger Dubuis for many years. 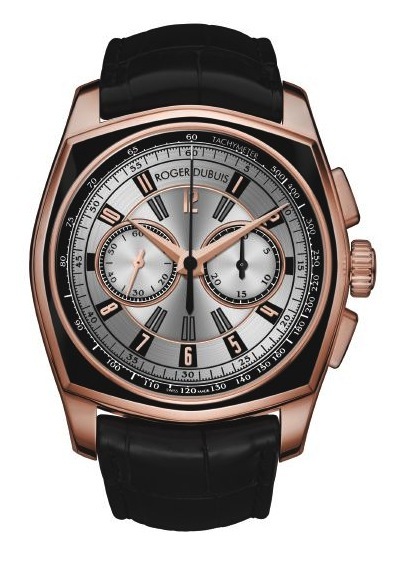 We worked together at the Manufacture Roger Dubuis when I was cutting my teeth on watch writing. He was kind enough to share his passion for watchmaking with me, which developed into my very own passion. 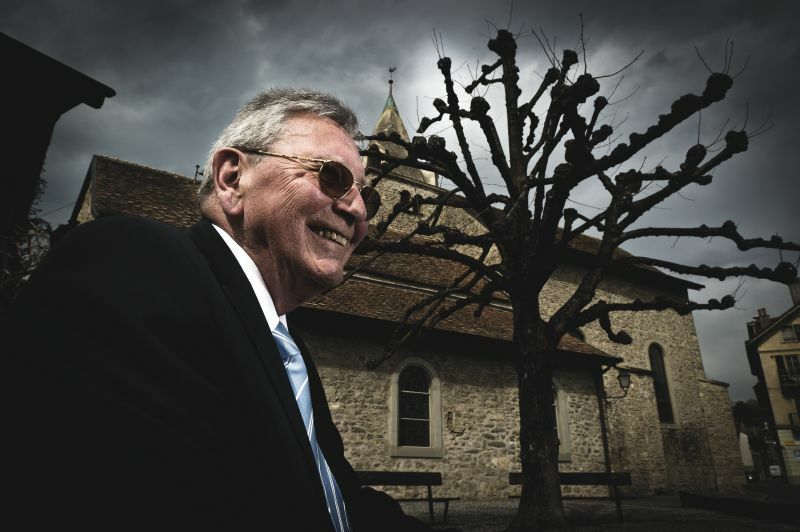 One sad day, he was forced to leave the Manufacture Roger Dubuis, losing his job and his name, like so many watchmakers over the last decade — Gérald Genta, Daniel Roth, Jorg Hysek and Martin Braun. Despite his anger and disappointment, he picked up his tools and continued his craft (notably with Maîtres du Temps on its Chapter One and Chapter Two collections), but the sadness never left him. Meanwhile, at the Manufacture Roger Dubuis, many changes were occurring — in particular, the purchase of the company by the Richemont Group, who after a few years decided that Mr Dubuis’ rightful place was back at his bench at the Roger Dubuis headquarters. This is the beginning of a new adventure for Mr Roger Dubuis and for the brand, and I was privileged to be the first journalist to be able to conduct an exclusive interview with him back in the building where we first met. It was a magical moment, and one I am delighted to share with you. When did your passion for watchmaking begin? It all started when I was about 10 or 12 years old and was living in the village of Corsier-sur-Vevey (a beautiful village overlooking Lake Léman). I really wasn’t that interested in school at the time, and I loved to wander around the village visiting the various artisans, who were quite numerous at that time. My favorite was the village cobbler. I remember him vividly with his impressive moustache and pipe, which he would puff on continuously. One day, he told me that he was getting a bit tired and asked if I could help him ring the church bells on Sundays. There were three bells, and it was important to pull on the cord strongly and quickly so that the bell would have a clean ring. The cobbler was impressed with how quickly I had mastered the technique, and, as his health was diminishing, he asked my teacher if it would be possible for me to be excused from school five minutes early to ring the bells at midday. I just loved this daily task, and one time I ventured up the stairs to see the bells and the clock with their barrels, cords, weights and spectacular movement… It was love at first sight. In 1952, the church was restored and the town decided to put in an electric system, but the seed had been sown in my young mind. I was desperate to study watchmaking, but I didn’t have the necessary qualifications to start such a course. Luckily, a kindly teacher helped me to take a preparatory course during my summer vacation at the Geneva School for industrial and mechanical engineering, which was the start of my watchmaking studies and a lifelong passion. How does it feel to be back in the building with your name on the roof? I was welcomed back in such a warm and friendly way. It was very intense and very emotional. What persuaded you to come back? I had a certain sense of not having finished what I had started. The reasons for my return are very deep, emotional and personal. It isn’t a question of money; it’s more a question of recognition. Many years had passed since I had worked here and things have changed: the company has changed, the products have changed, and I have changed. It’s really a rebirth for me. 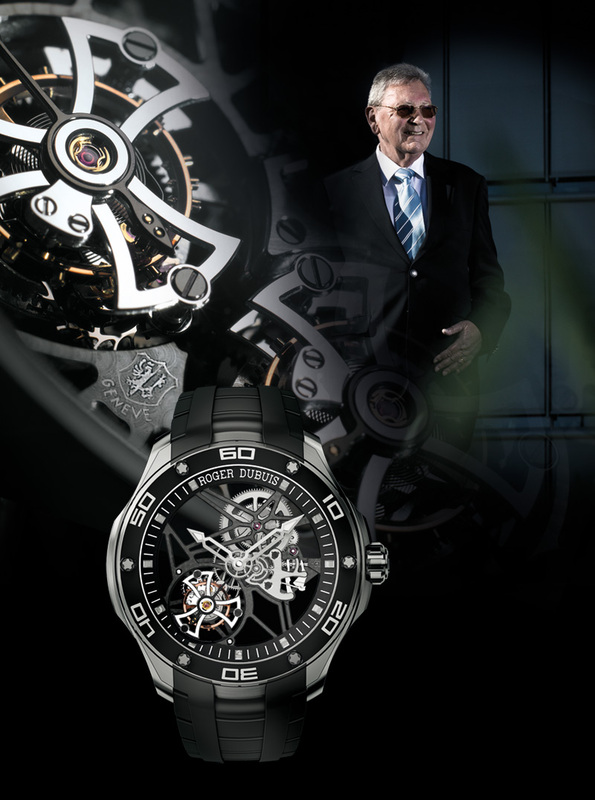 What is your new role at the Manufacture Roger Dubuis? I am an ambassador for the brand and a godfather, if you like, which is a term that I like very much. I am in contact with everyone here. I can chat with the watchmakers about their concerns and their worries. Some people get stuck on little things, and I am in a position where I can reassure, help and advise them. I am a watchmaker by trade, but there are so many other skills and crafts that surround the movements. It is a vast and magnificent field that continues to fascinate me. I am starting to get to know the team, and there are some familiar faces in the micro-mechanical department from the old days. I feel comfortable here and I think my reintegration has gone really well. I am not here to get involved in an academic or directorial way, but more as someone who can bring ideas to the table and make suggestions. It is very rewarding for everyone when we can work together and see a project take form.